The benefits of bringing events and activities to a campus environment are countless. 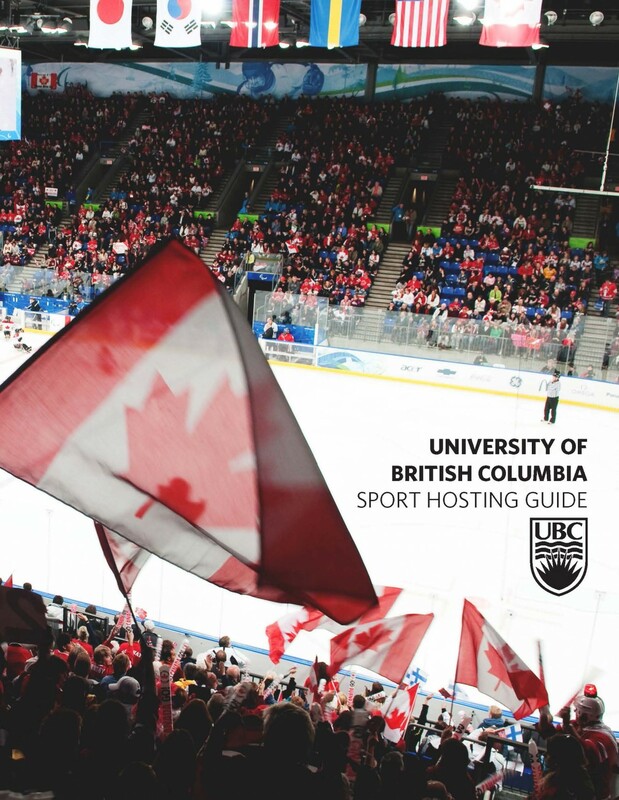 As the pressure to create more sustainable and compact sporting events increases, so does the appeal of UBC’s Campus Advantage. Our facilities not only provide the best environment for our varsity teams to compete, but have a history of hosting local, national and international sporting events which capitalise on our on-campus accommodation and services. Bringing an event to UBC means tapping into a community of students, staff and residents that is passionate about sport participation and supporting our athletes at all levels of competition. The document below will open in a separate web page. Hover over the top corners (left or right) to turn the pages. Alternatively, there is a pdf download link available here.